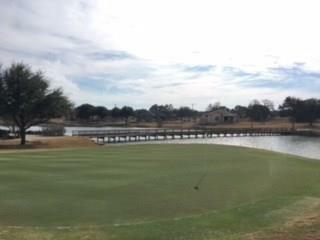 Beautiful golf community! Vaaler Creek Championship 18-hole golf course, rated #6 BEST course in TX, by Golf Advisor (2015). FREE golf mbrship (+ 3 rnds per mo). 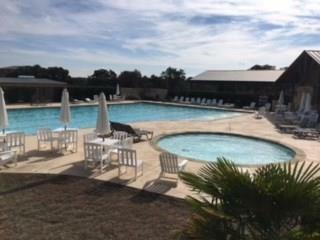 Equestrian Ctr, park/natural springs/fishing pond/limestone canyons, junior Olympic swimming pool, dining pavilion, pro shop. Peaceful/lovely! 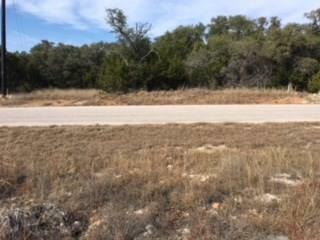 3 minutes south of Blanco; 45 minutes north of SA; 1 hour southwest of Austin. 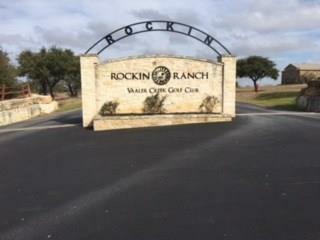 Lot is located down street from golf course/driving range. $400,000 - $500,000 homes. $1500 water fee connection already pd.